For the first time ever, electric trucks powered by overhead cables will run in the USA and help to reduce carbon dioxide emissions. The South Coast Air Quality Management District (SCAQMD) has given the go-ahead for Siemens to install an e-highway system for test purposes close to the ports of Los Angeles and Long Beach, the biggest in the USA. The Siemens e-highway electrifies selected traffic lanes using an overhead cable system. 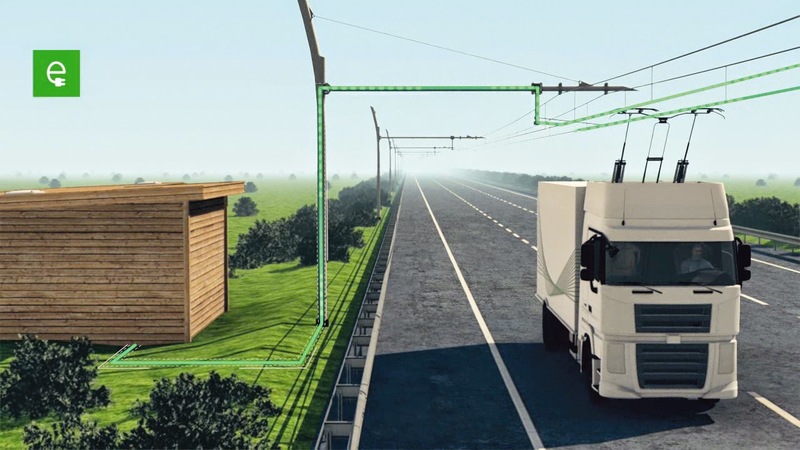 As a result, trucks can be supplied with electricity in the same way as trams. Working together with the Volvo Group and its Mack brand, Siemens is developing a demonstration vehicle for the project. Siemens is also working with local truck integrators in California whose vehicles will be part of the test as well. The overhead cable infrastructure will now be installed in two directions in Carson (California) near Los Angeles. The project is expected to begin in July 2015 and will last a year. During the test phase, up to four trucks will travel up and down the route every day. The "e-trucks" are equipped with a hybrid drive system and intelligent current collectors. Powered by electricity from overhead cables, they produce no emissions when operating in the local area. On roads without overhead cables, the vehicles use an electric drive system which can be powered by diesel, compressed natural gas, a battery or with other energy sources. 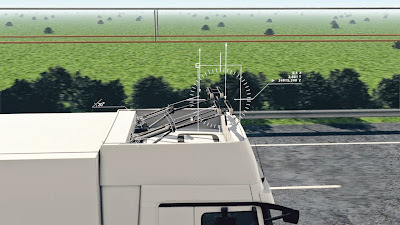 The current collector allows the vehicles to overtake and automatically dock and undock at speeds of up to 90 kilometers per hour.